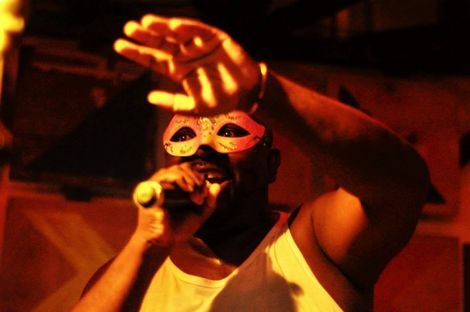 Global sensation Shangaan Electro comes to Liverpool for a monster party at the Kazimier, Getintothis’ Chris Burgess dances his socks. Full disclosure: I’m not a dancer. I never have been and probably never will be. I salute anyone who can dance (or even attempts to) as my own awkward self-consciousness won’t usually allow me to perform more than a simple head nod or foot tap along to the beat. However, Shangaan Electro simply doesn’t allow you to stand still, shifting uneasily from side to side. You simply have to get involved. Championed by Damon Albarn, this Soweto-based musical form has truly gone viral in over the last several months, and it’s very easy to see why. The blissful afrobeat songs set a blistering pace for the four singer/dancers on stage, whose South African lyrical harmonies blend perfectly with the skipping marimbas of the music behind them. 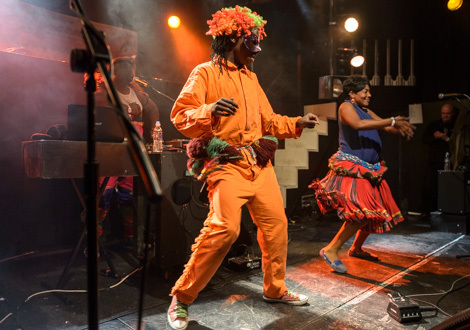 Solidly captained by the larger than life Nozinja, who is credited as the ‘inventor’ of Shangaan Electro, the Shangaan dancers busted some choice moves that members of the audience were all too happy to try and recreate. They were the Tshetsha Boys, joined by the glorious vocalists Tiyiselani and Nkata Mawewe. Together they started proceedings with a simple a cappella prayer for Nelson Mandela, which was both an incredibly moving and uplifting tribute to the great man. Rather like a punk rock version of traditional afrobeat music, Shangaan Electro fittingly is electrifying, hypnotic and, above all, catchy. Chants of ‘ONE, EIGHT, NINE‘, the amount of beats per minute the songs strictly adhere to, were repeated with gusto by the dancefloor, gleefully cheering every shake and shimmy from the breathtaking dancing quartet. It was supremely colourful too, with the dancers dressed in bright oranges and reds, wearing masks and padded suits. They amazingly showed no sign of exertion in front of an increasingly sweaty crowd, as they demonstrated a speed of waist movement that defied all known laws of physics. 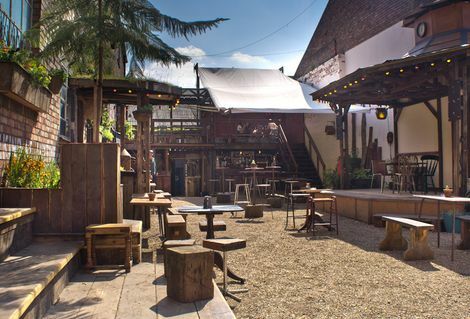 The wonderful Kazimier Gardens were a fantastic location – the outdoor, ramshackle wooden stage, the tucked away, tiny ‘second stage’ playing host to several afrobeat DJs and excellent South African street food stalls all adding a magnificent holiday feel to the night. Followed by the more futuristic afro-techno of Brain d’Souza-led outfit Auntie Flo, the crowd kept dancing til the early hours. One very happy dancer came up to me at the end and told me it was the best gig he’d ever seen. High praise indeed, and anything that can get me dancing simply has to be a good thing. 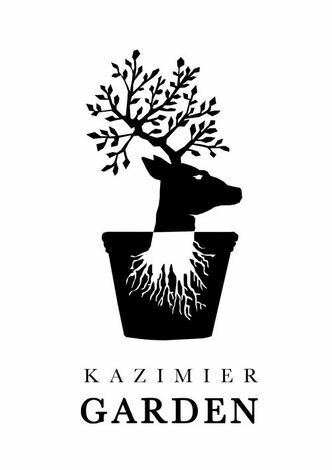 The Kazimier Garden in bloom to save summer in Liverpool. 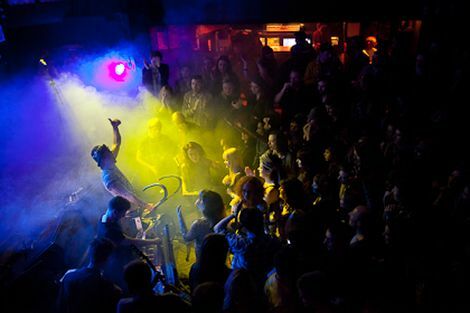 Liverpool Sound City 2013: Korea Rocks – Apollo 18, Goonam, Galaxy Express: Kazimier Gardens. 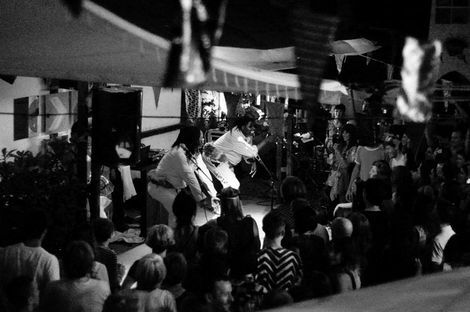 Stealing Sheep: Shut Eye session in Kazimier Garden. Liverpool Sound City 2013: Dexy’s, Darkstar, Sun Glitters, Ghostchant, Blizzard, Amsterdam: Liverpool Cathedral, Brooklyn Mixer, Kazimier Gardens.